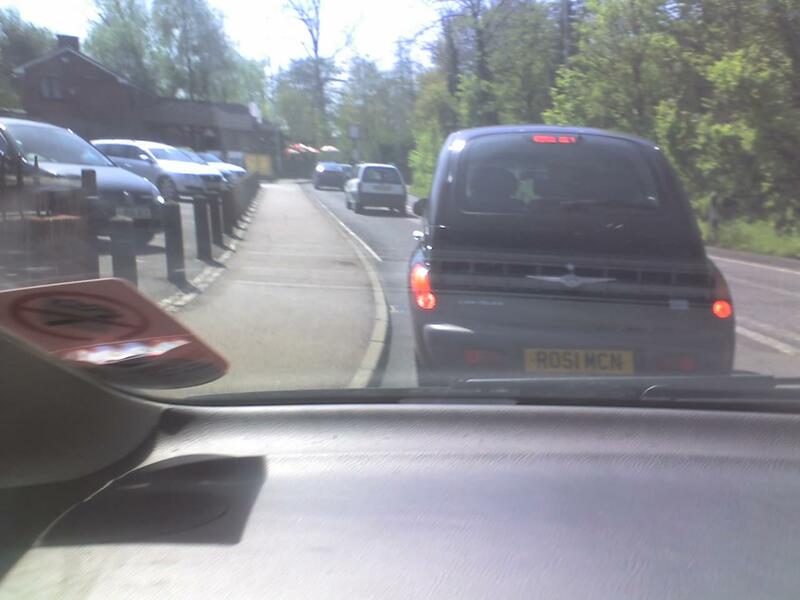 Traveling to Hospital one morning the ambulance driver and I saw the this car in front of us in Bushy, Herts. So I thought I'd send you a photo of it. Could it be the man himself or one of yours? Good reg for a bike for a bike. regard Moony from the EANA MCC.